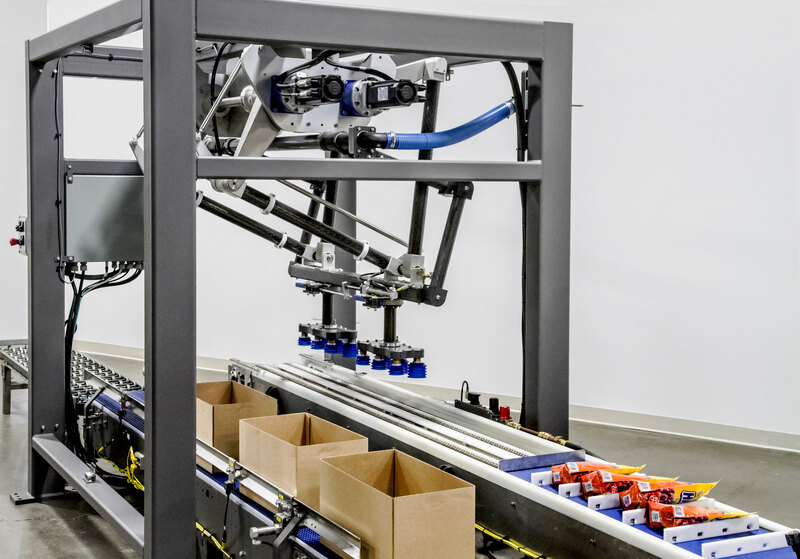 PIC CODE SYSTEMS offers tailor made automation solutions for batch as well as continuous processes in secondary packaging. 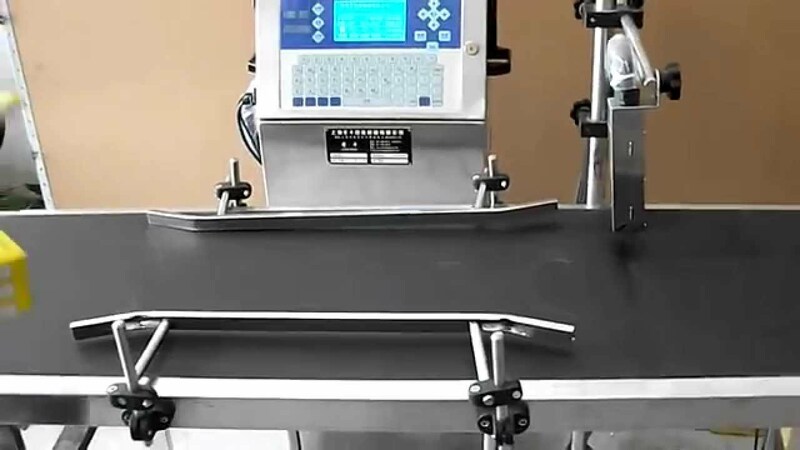 Apart from turnkey projects of code print automation, PCS provides automation solution in the existing process plants as well as for online stacking and coding systems. Most PLC based online code-print automation is undertaken after extensive technical audit and study, so that entire process is well understood and the exact accurate automation is can be offered with integration of basic packing lines. 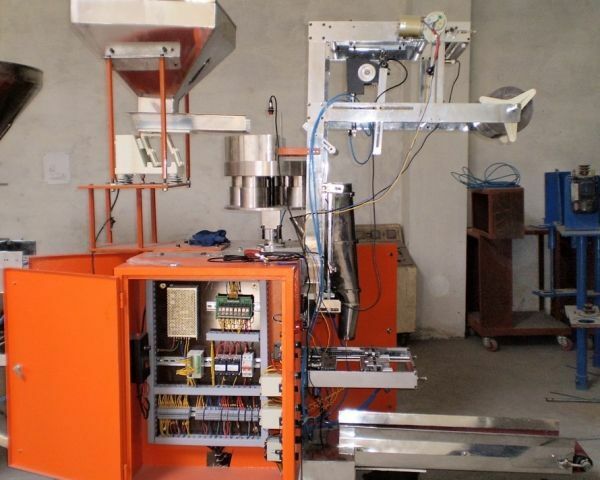 The offered automation solutions are incorporated with user friendly Programmable Logic Control operations and Computerized data systems, and best selected quality instruments based on after sales service consideration. COMPLETE RANGE OF "CUSTOMIZED CODE-PRINT SOLUTIONS"
PIC CODE SYSTEM’S provides with a comprehensive packaging solution, maximizing productivity, efficiency, and up-time throughout the packaging operation. We are specialist in providing customized online and offline solutions for your secondary packaging challenges whereby taking responsibility of part or the entire process by integrating various proven technologies (new or existing) and OEM equipment into one complete package; a complete packaging solutions taking control of your packaging line from the end of processing through palletizing! Following are some of our successfully supplied range of "Automated Code-Print-Pack Systems"
Online Sticker labelling system with PLC based printing and bar-coding . Conveyor based fully integrated inkjet systems. Integrated online pneumatic stack systems with PLC controls. Our sales and engineering teams work closely with you from start to finish to develop the optimal turnkey solution for your specific packaging needs, ensuring maximum line productivity and eliminating risk. Finally, our Automated Code-Print-Pack Systems and turnkey packaging system will come with a soft copy (CD) of the Operations and Maintenance Manual. 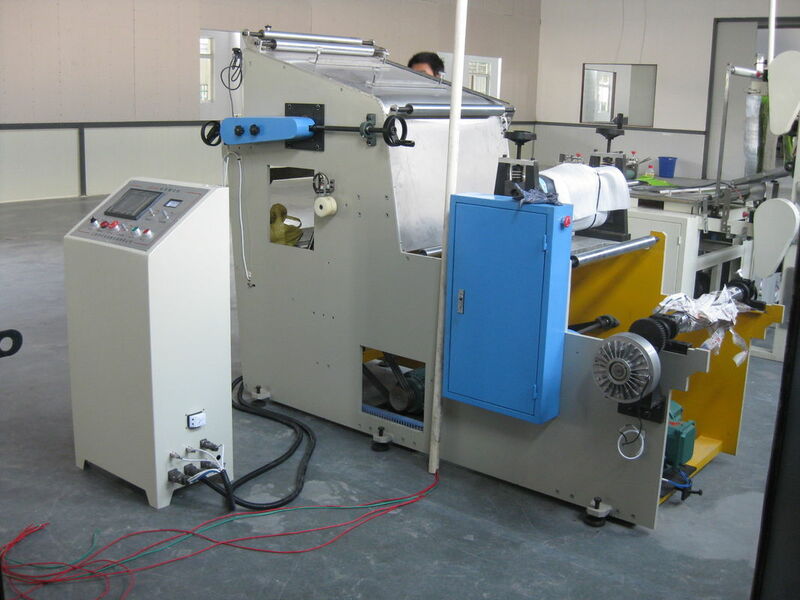 Each manual incorporates an overview of the machine by component and operational description including topics such as safety, troubleshooting, factory settings, adjustments, routine maintenance and machine installation.